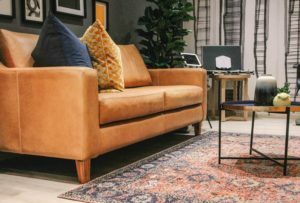 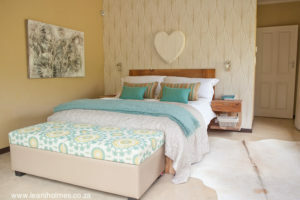 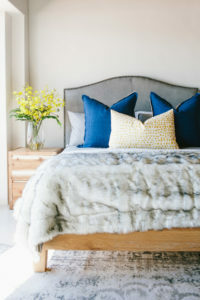 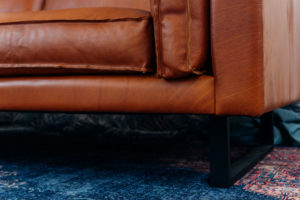 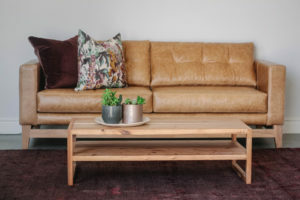 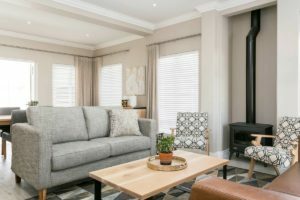 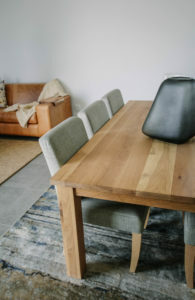 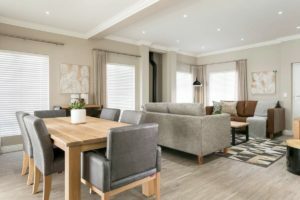 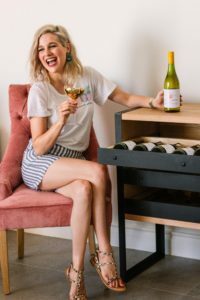 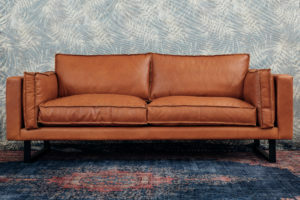 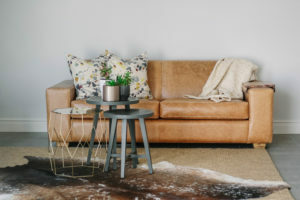 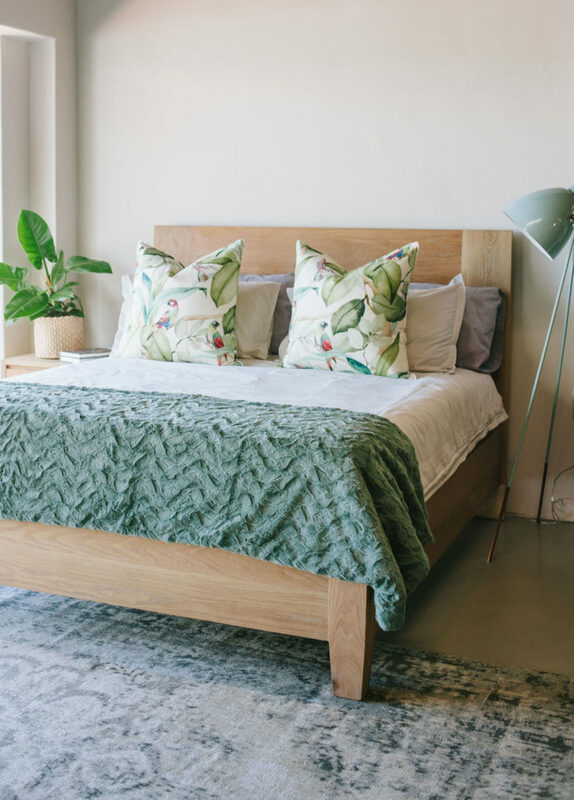 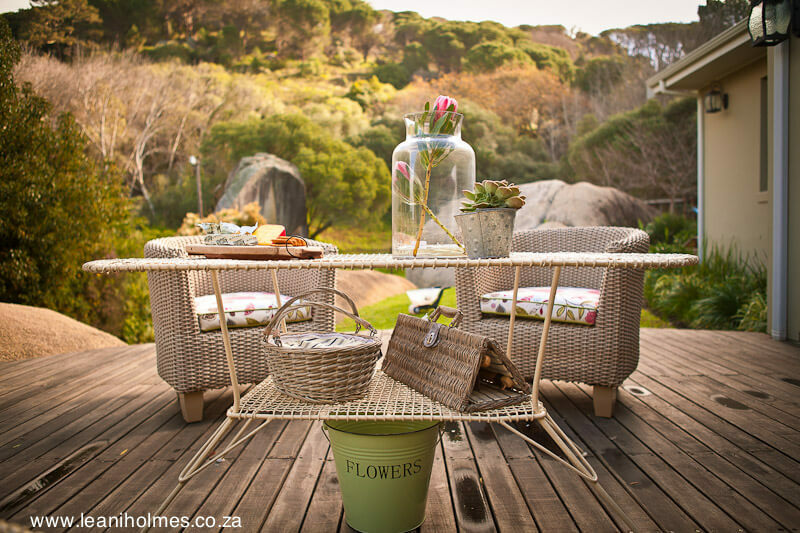 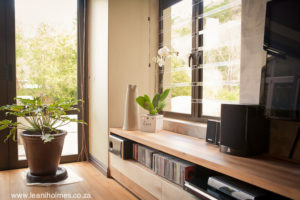 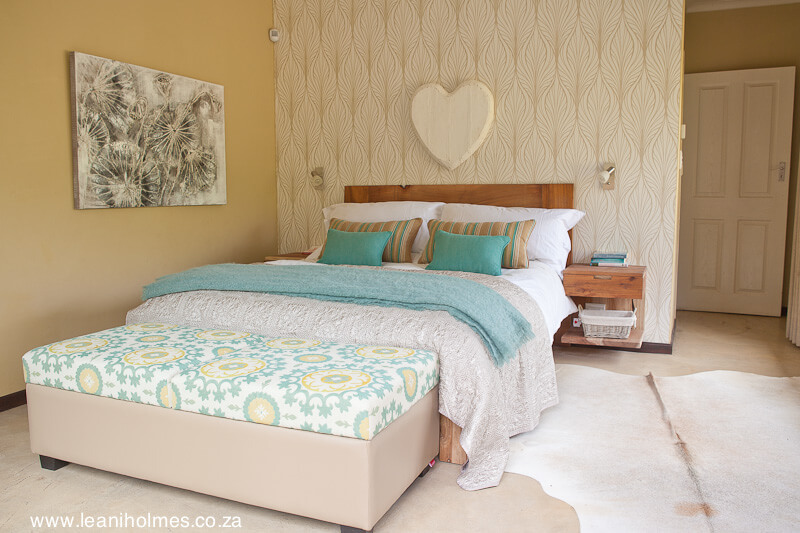 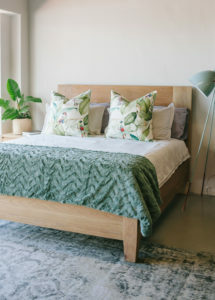 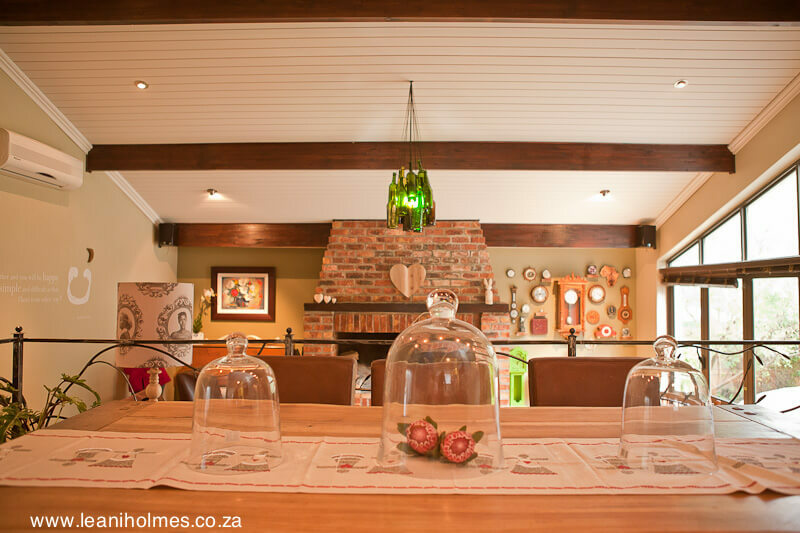 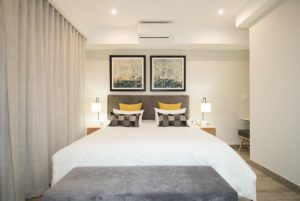 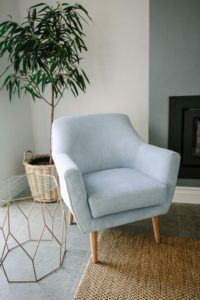 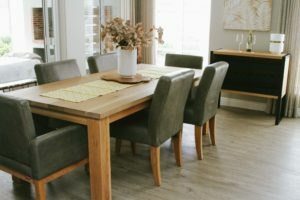 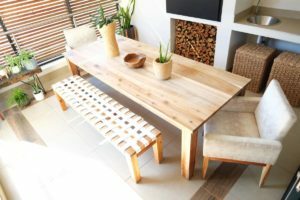 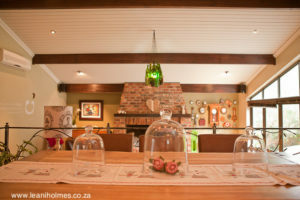 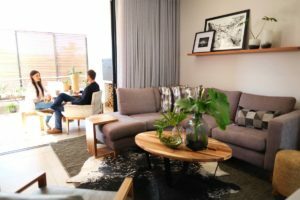 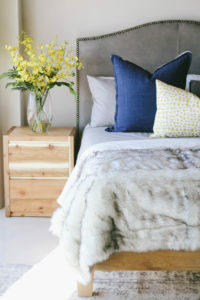 When buying furniture it is inevitably connected to the rest of the interior of your house or commercial space. 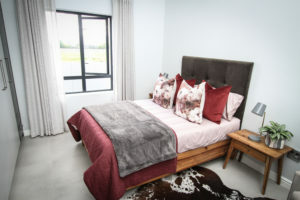 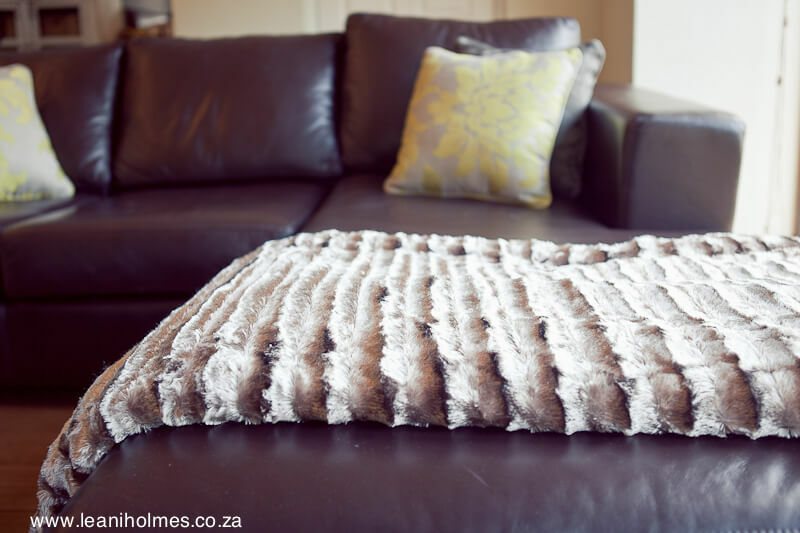 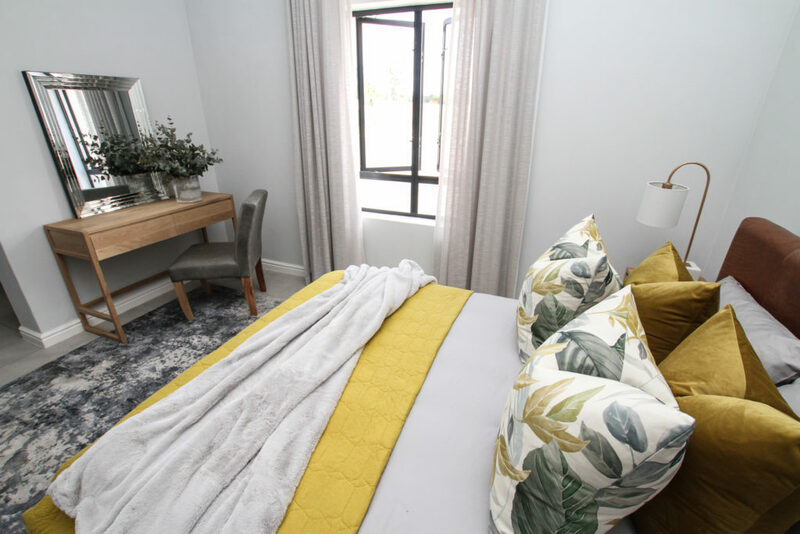 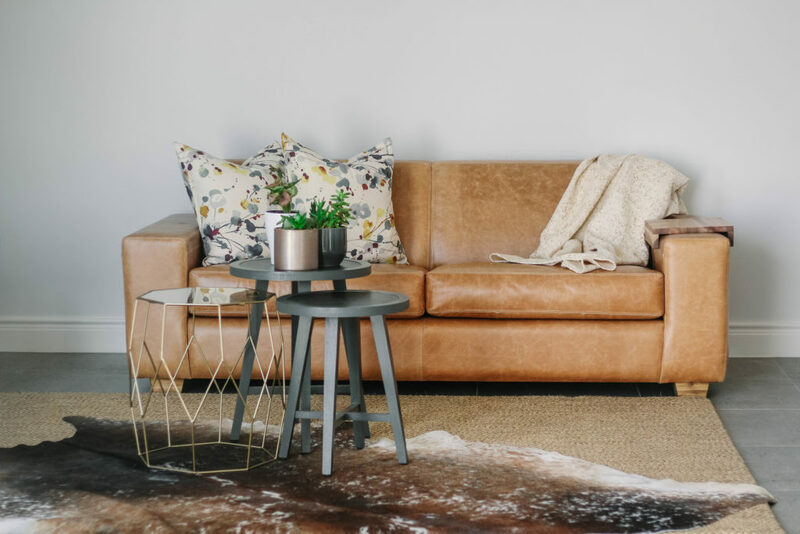 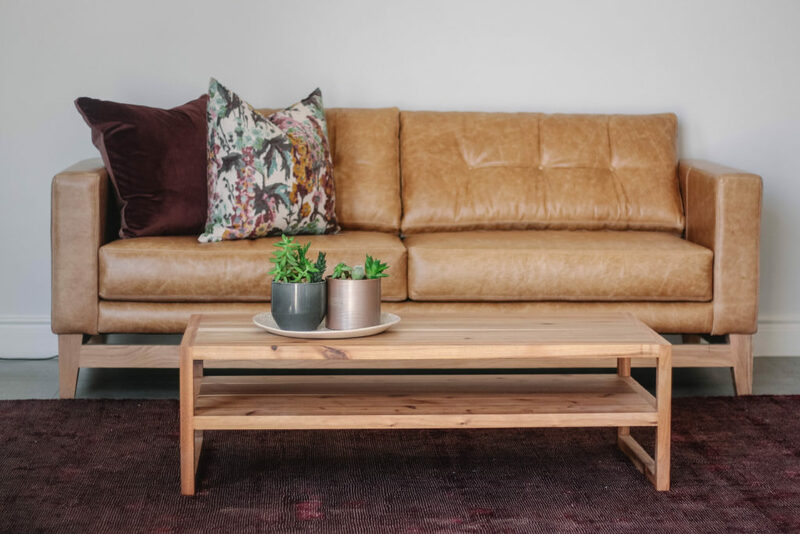 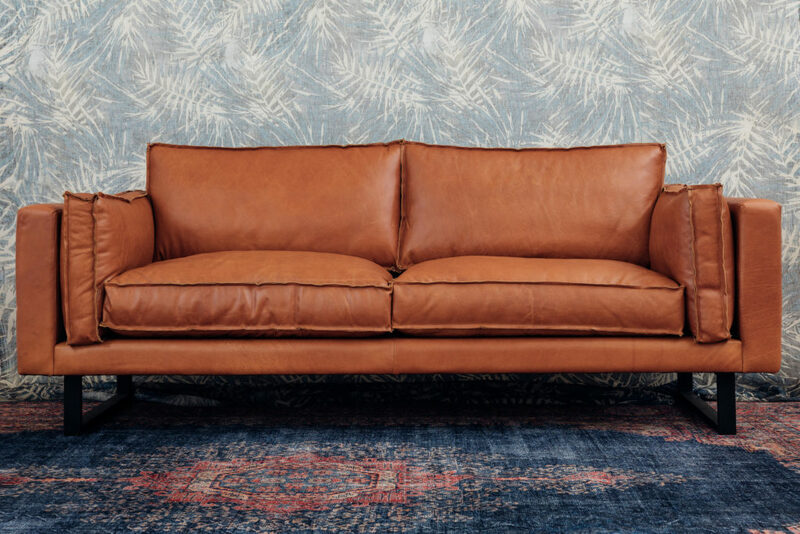 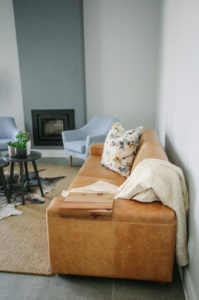 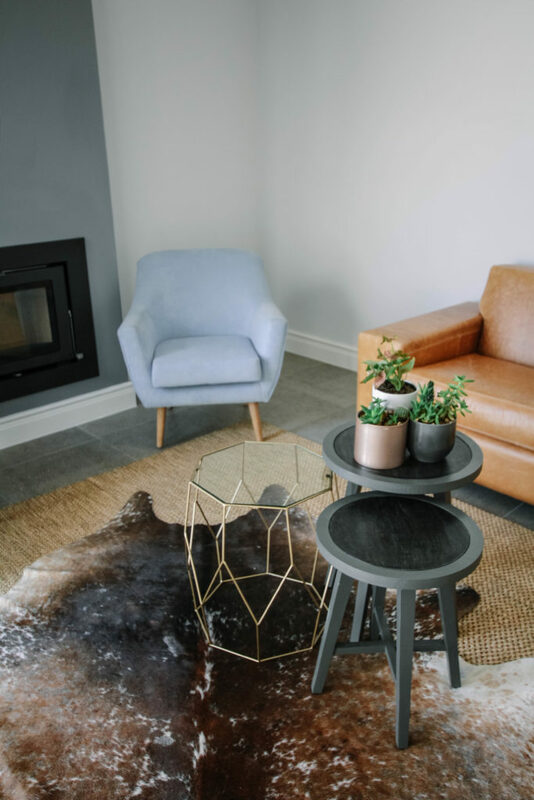 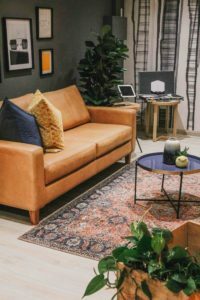 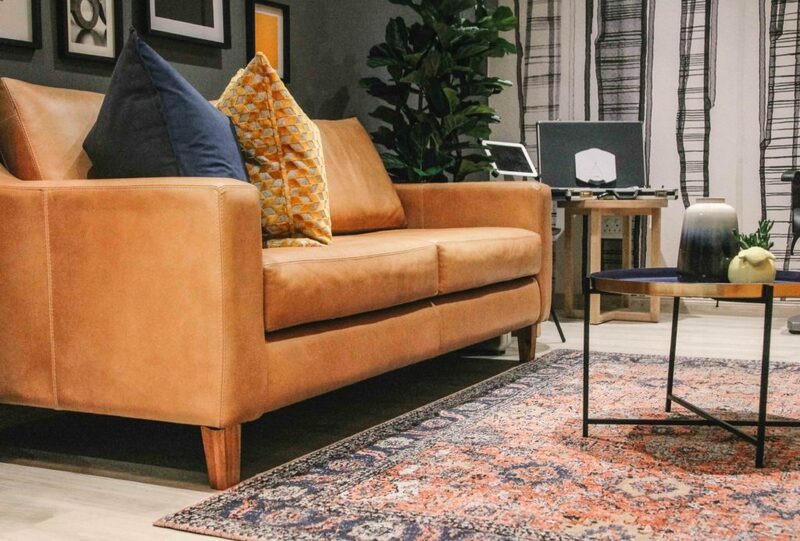 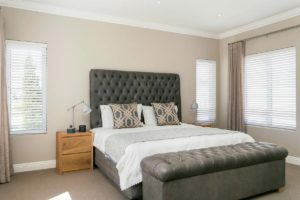 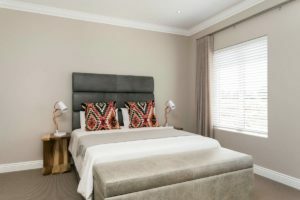 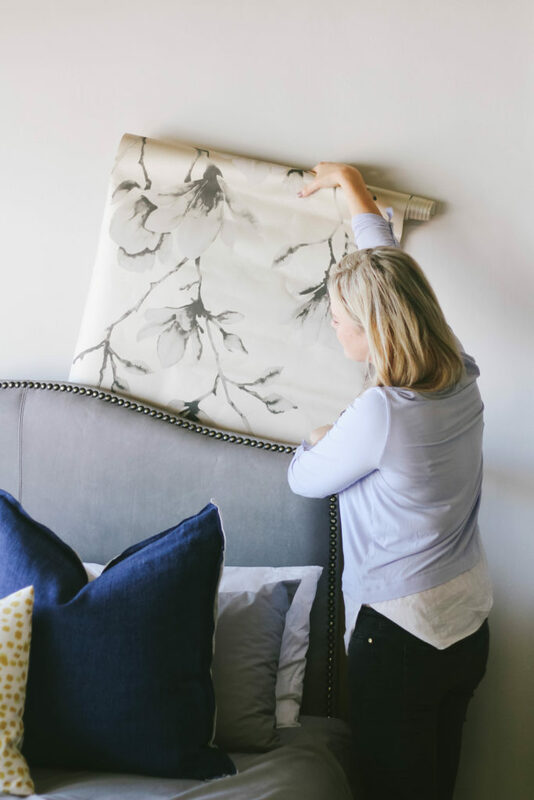 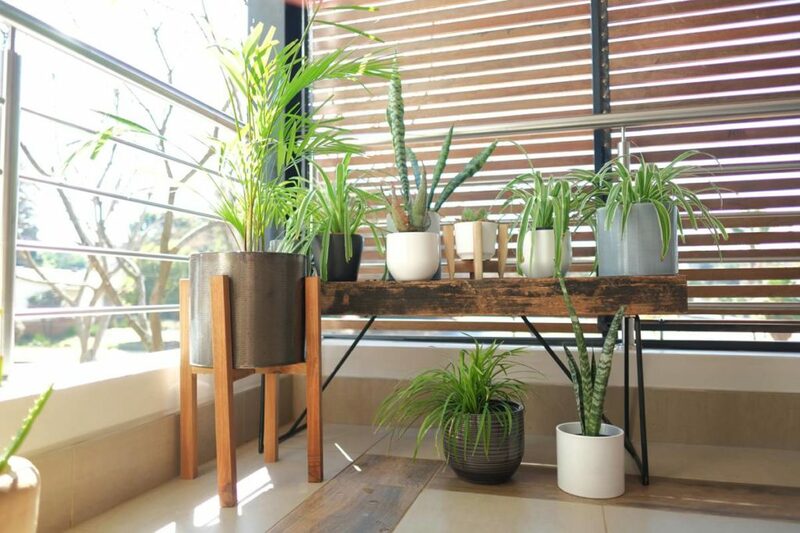 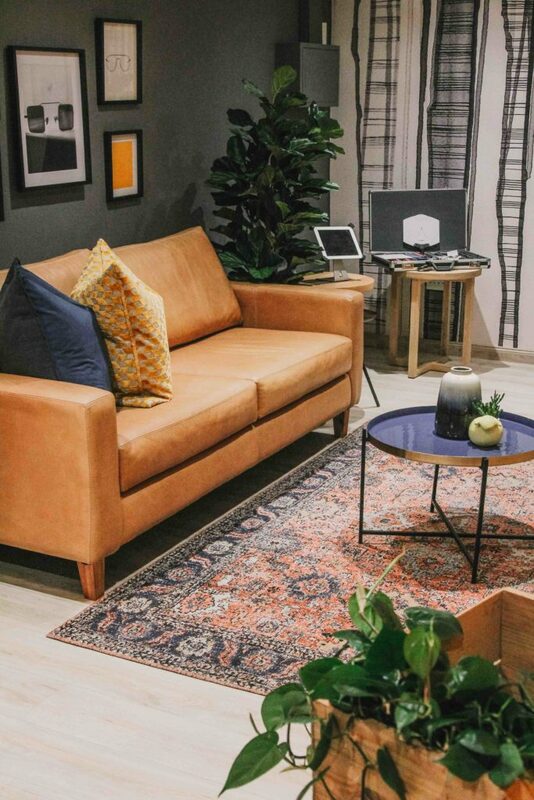 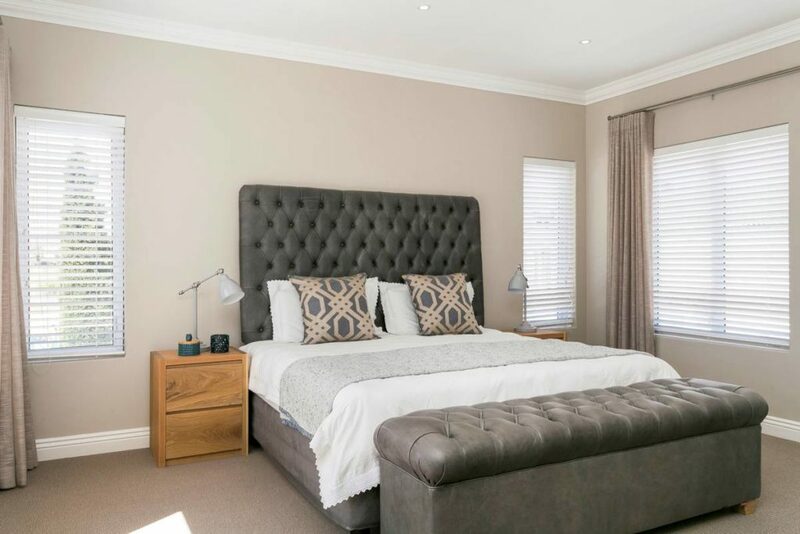 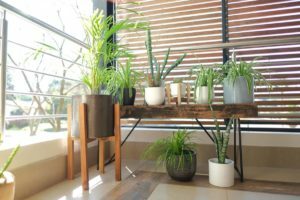 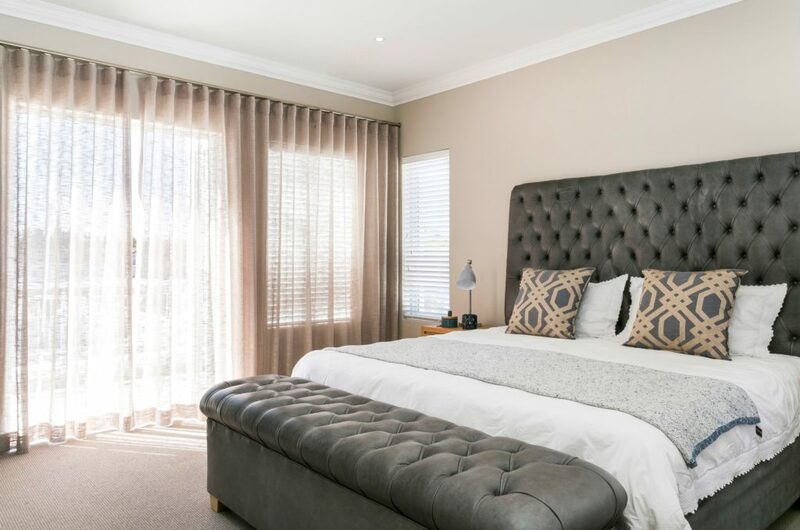 So at Incanda we offer a interior decorating service to help with with everything from choosing the right furniture, giving advice on paint colours and helping with soft furnishing such as curtaining, rugs and cushions. 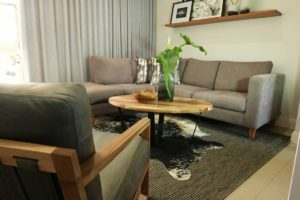 Most often, clients also have existing furniture and furnishings and we will also assist in creating a new harmony between the “old” and the “new”. 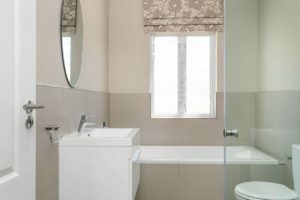 Please feel free to contact our showrooms and speak toa one of our qualified decorators, who will gladly assist.